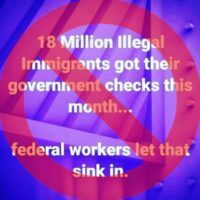 There is no evidence that “18 million illegal immigrants” received “government checks” during the government shutdown this month, contrary to Facebook posts. 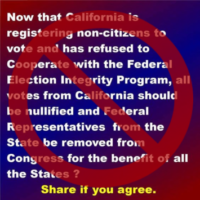 Q: Is California registering noncitizens to vote? A: No. A state motor-voter program and a San Francisco school board measure have fueled that false claim. 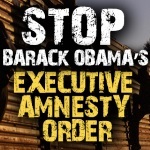 Q: Did the Obama administration separate “72,410 Children From Their Families in 2013”? A: That’s the number of immigrants removed that year who had U.S.-born children. But viral stories wrongly conflate removals with President Trump’s zero tolerance policy. 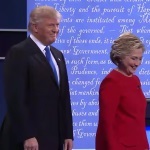 CNN’s Jake Tapper and FactCheck.org offer two fact-checking videos this week covering claims made by Hillary Clinton and Donald Trump. 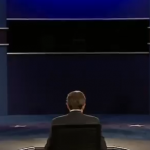 In the final debate in Las Vegas, we found the deck was still stacked against the facts. It ain’t over till it’s over. 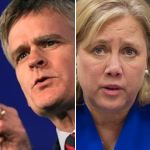 Democratic Sen. Mary Landrieu and her Republican challenger, Rep. Bill Cassidy, are now headed to a Dec. 6 runoff in Louisiana. In discussing his decision to send the National Guard to the Mexico border, Texas Gov. Rick Perry repeatedly has misused data on “criminal aliens” arrested in Texas. Q: Did the Obama administration advertise in January to transport 65,000 foreign children apprehended at the border? 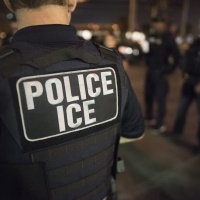 Did it expect a surge of illegal immigration? A: Yes. There’s been a sharp increase in unaccompanied children from Central America since FY 2012, and the U.S. projected a bigger increase this year.